Artists Grisha Bruskin and Sasha Pirogova, together with Georgy Kuznetsov and Andrey Blokhin of the Recycle Group, will represent Russia at the 57th Venice Biennale, which officially opens on May 13, reported TASS news agency, citing Semyon Mikhailovsky, chief curator and commissioner of the Russia pavilion. 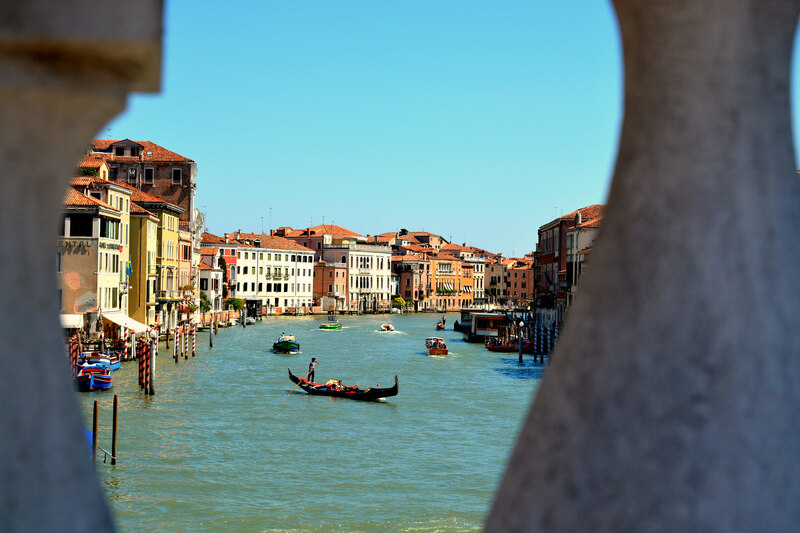 Launched in 1895, the Venice Biennale is held every two years and is considered one of the foremost contemporary art events in the world. Each nation is invited to organize its own pavilion and exhibit its most interesting contemporary artists. Grisha Bruskin, who is 71 years old, is representative of the older artistic generation and a leading contemporary Russian artist. The younger generation is represented by members of the Recycle Group and Sasha Pirogova, said Mikhailovsky. Which contemporary Russian artists are making it on the world scene? The original plan was to exhibit works exclusively by young artists, but that was scrapped in order to make the pavilion as representative of Russian contemporary art as possible, he added. At the last Venice Biennale in 2015, Bruskin was shown as part of a parallel program with the exhibition, "Archaeologist's Collection," held in the former church of St. Helena; while Recycle Group had its exhibition, "Conversion,’" in the church of Sant'Antonin. Pirogova is debuting in Venice. "Viva Arte Viva," (Long live live art!) is the main theme of the 57th Biennale, which is curated by Christine Marcel, who is also chief curator at the Center Pompidou in Paris. "It took us a long time to embrace this theme," said Mikhailovsky. "Given the time in which we all live, we cannot avoid reacting to its challenges. Therefore, the Biennale exhibition will be marked by a certain amount of drama."